Let's celebrate our GOLDEN HYUNG~! Happy birthday to our sunshine~! BTS would never be the same without him. Forever grateful for him being a part of this group. 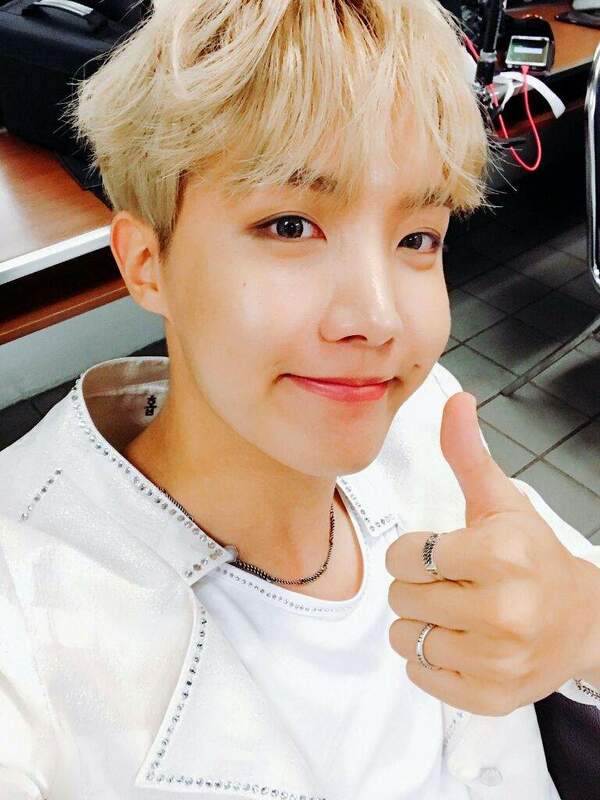 I hope the adorable Golden Hyung here had an awesome bday. Time for my yearly birthday mood board! 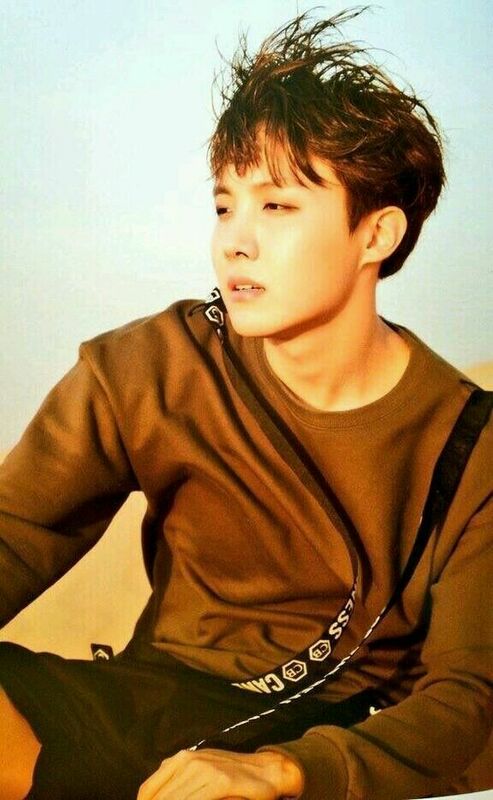 Happy 24th Birthday, Jung Hoseok!